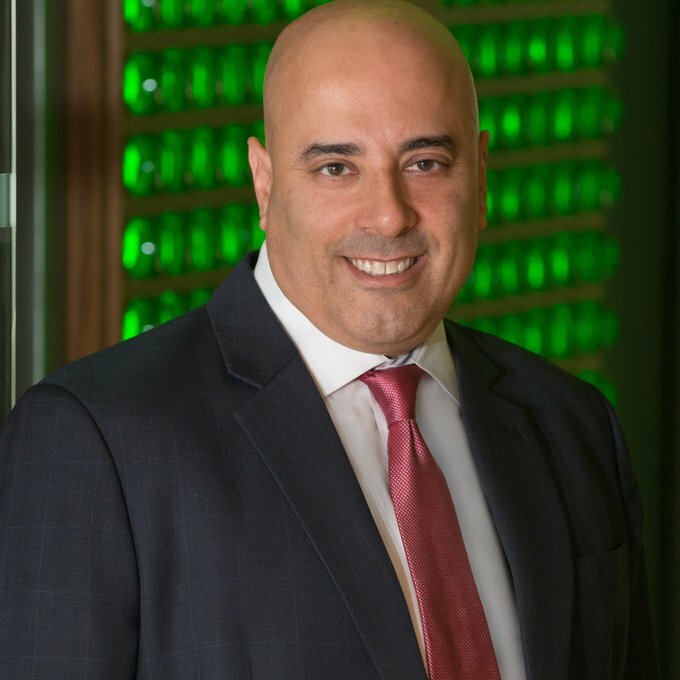 Ron Amram is the Global Media and Digital Lead at HEINEKEN, the second largest beer company globally. As global media lead Ron directs the practice of brand media strategy, as well as the Digital & Data driven marketing agendas for Heineken globally. In his previous role at Heineken USA, Ron led media investment, communications strategy and implementation for some of the most followed brands in the U.S., including Dos Equis, Strongbow, Tecate and Heineken®. Since joining the HEINEKEN USA marketing team in 2011, it has become one of the most decorated in the U.S., winning 20 Cannes Lions including a Bronze for Media in 2015, and a Facebook Blue award in 2014. He was named a Media Online All Star by Mediapost in 2015. Ron has a Management & Technology MBA from Rensselaer Polytechnic Institute. Outside the office Ron lives in Amsterdam with his wife and three children.